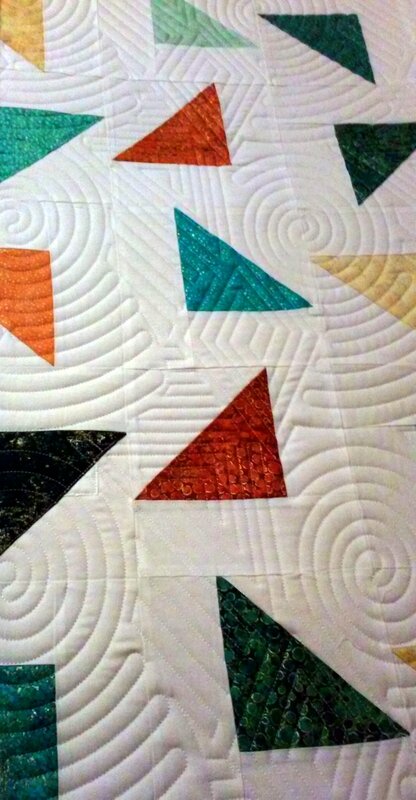 Learn the easiest ways to set up and quilt an edge to edge quilt. We'll cover repeating, advancing, and resuming. also learn how to turn off your machine and sleep at night, knowing you can go right back to quilting in the morning.